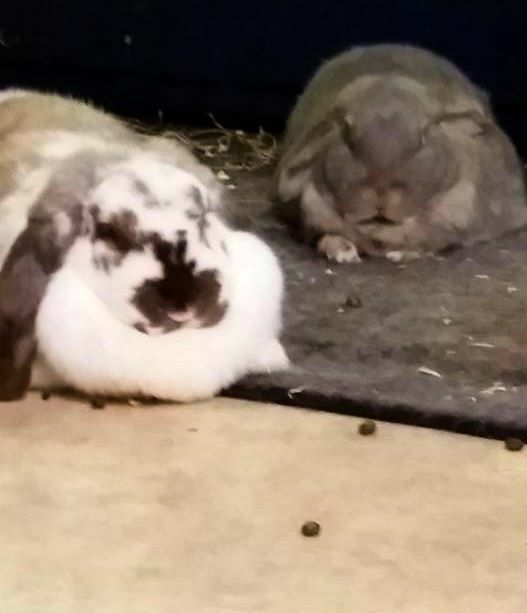 They're nice pellets! What else do you want on a M*nd*y, eh? You know, once you contextualize the situation, those pellets are nothing. But, RG, they aren't those new, really small Snickers. I have heard an ad once. Is that what they are called or did you just make that up? Made it up, but they might be called that. These two cuties could be the spokespeople. These bunnies are really too scary.